Rooms 4 (3 en-suite, 1 with private bathroom, 1 shower only, 1 family room, all no smoking); B&B €75 pps, ss €20. Children welcome (under 3s free in parents' room, cot available without charge). Turndown service. Pets allowed by arrangement. Set residents D €45, at 8pm (book by 2pm). House wine €19. Free broadband wifi. Garden, croquet, fishing. Canoes, boats & bicycles can be hired. Equestrian: trekking & a cross-country course and Golf nearby. *Short breaks offered: 3-day stay (3 DB&B) from €275pps. Closed Nov-Mar. Amex, Diners, MasterCard, Visa, Laser. 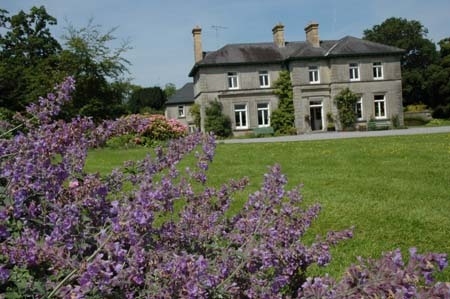 Warwick and Anne O’Hara’s gracious Victorian house is surrounded by mature trees and is just a meadow’s walk away from Lough Derravarragh where the mythical Children of Lir spent 300 years of their 900 year exile - the lough is now occupied by a pleasing population of brown trout, pike, eels and other coarse fish. 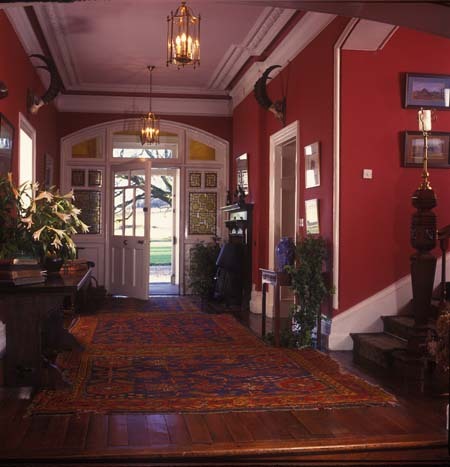 This has been the O’Hara family home since 1858, and is still furnished with much of the original furniture and family portraits - and, although centrally heated, log fires remain an essential feature. 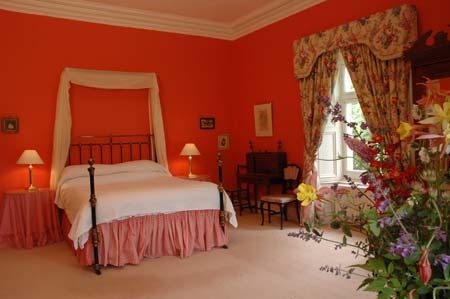 Bedrooms are typical of this kind of country house - spacious and well-appointed, with old furniture (three have brass beds) but with comfortable modern mattresses. 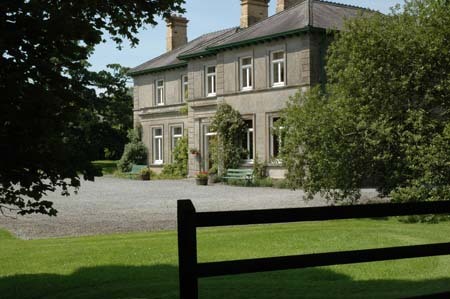 Anne is well-known for her skills in the kitchen, and cooks proper country breakfasts and country house dinners for residents, using fresh fruit and vegetables from the walled garden and local produce (Westmeath beef cooked in Guinness is a speciality), while Warwick does the honours front-of-house. 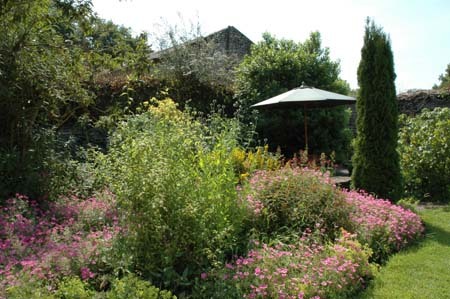 There is a wealth of wildlife around the house, and there are gardens and archaeological sites to visit nearby - this is a tranquil and restorative place for a short break.